Competition by digital native companies and the onslaught of data coming from connected devices and applications is changing how organizations do business. And it’s altering what data centers need to be and do. The vast amount of data these facilities need to contend with is a major factor driving data center change. Indeed, estimates suggest that data center workloads with more than double between 2014 and next year. So data centers need to scale. But they also have to simplify how they do things so they can both efficiently manage the vast amounts of data and make use of that data. Flash storage – which is now commonly used in traditional and next-generation data centers – helps with that. But it’s just part of the solution. Businesses today also need to support the growth of business-critical applications and hybrid cloud architectures, address data distribution and encryption, and simplify and scale their environments. And storage virtualization technology can be used to address all of that. 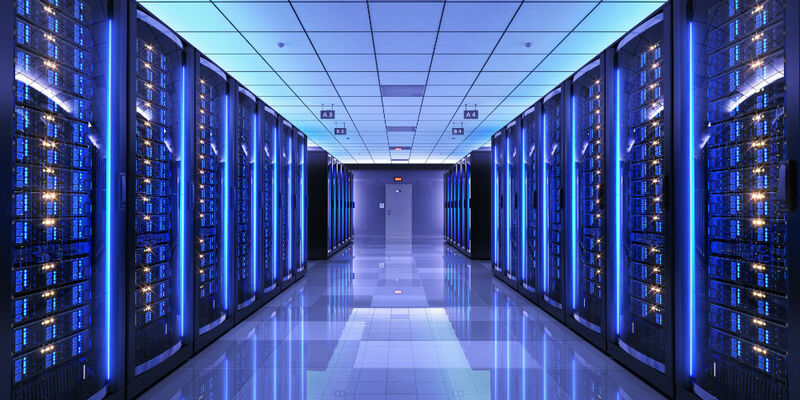 To learn more about how it works and what value it can bring to your business, join us for the webinar, “Data Center Modernization: Insights, Misconceptions and Real-Life Wins with Flash Storage Strategies.” This online event will help IT professionals develop strategies to leverage flash systems with virtualization software. I’ll be moderating the webinar. And Greg McDonald, solution architect at Softchoice (News - Alert), and Kosta Makropoulos, advisory client technical specialist at IBM Systems-Storage, will be the featured speakers. Again, that’s tomorrow – Feb. 7. And it starts at 11am ET/8am PT.